Welcome soccer parent! We all want what's best for our children. Let's face it. Kids are only a small part of our population, but they are 100% of our future. 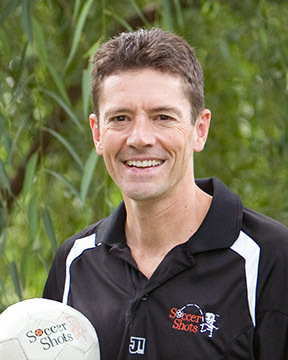 The Soccer-For-Kids website gives you the tips and advice you need as a soccer parent or coach. Our title "Soccer For Kids" and our mission statement says it all. We want to not only help your child learn to play the world's number one game, but also impact him or her with all of the other benefits that come along with participating in the Soccer Shots program. The number of kids who participate in youth soccer is staggering and for many reasons. It's critical to get the kids involved in the right kind of soccer program, one that teaches more than just the skills of dribbling, passing, and shooting. The life skills that are learned in soccer impact your child in so many other positive ways. Thanks for visiting. This website is being repurposed and getting a total makeover. CLICK HERE FOR MORE INFORMATION ON THE TOP YOUTH SOCCER PROGRAM IN GLOUCESTER COUNTY NJ. Thank you for coaching me again! I love soccer and you make it so much fun! Thank you again for the wonderful soccer season! You definitely had an energetic group of boys this time around and they were very entertaining to watch. Colton has brown so much since September in terms of his confidence and skill. Thank you for always keeping our little guy under your wing and including him-even on tough days. We appreciate it! Colton will be starting swimming lessons this Spring, so we will see you again in the Fall-hopefully! Have a great Spring + Summer with your family! Thank you for making it a great experience for Penny's first time playing soccer. Thank you for your patience, while Penny faced challenges. We loved teaching her about confidence, determination, and sportsmanship. We definitely plan to come back for soccer again soon. We specialize in coaching pre-school aged children. Coaching 2, 3, 4 and 5 year olds is different than coaching traveling teams and competitive soccer programs. We don't try to be an elite soccer training company and we don't run competitive leagues or soccer tournaments. We focus on impacting kids in a positive way through fun imaginative games using the World's number one sport, soccer. Check it out. Look how much fun it can be. Watch the video below. Soccer for kids. The original version of Soccer Shots started just over 18 years ago, impacting hundreds of kids in North Carolina and in southeastern Pennsylvania. We now coach hundreds of thousands of young children in over 37 states. Why choose soccer for young children to get involved in? You can start your child playing soccer at any young age, be it age 2, 3, 4 or older. The motor skills learned in soccer at a young age can be used in other sports as a child grows. Unlike sports that require more complicated fine motor skills, soccer can be successfully played at a very basic level as soon as kids can walk. Soccer for 2 year olds can either me a "Mommy-N-Me" program or it can be a program where 2 year olds learn confidence to try things on their own. If you've got a toddler ready for soccer in NJ, give us a call at 856-347-0302. 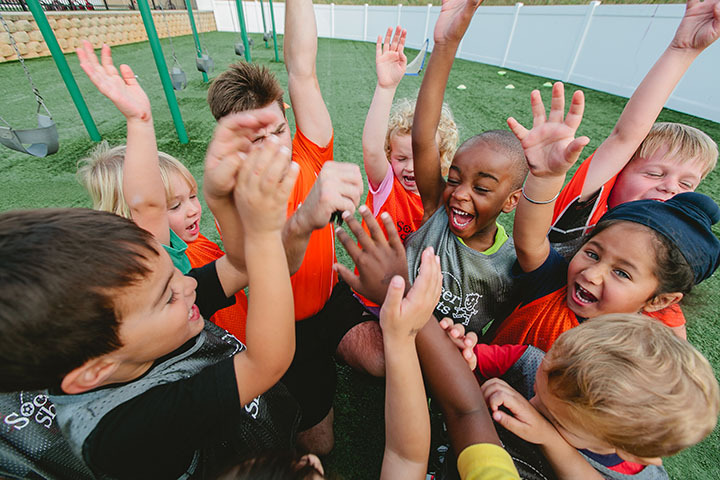 Soccer Shots, in Gloucester County, southern New Jersey was the first youth soccer program to be offered as an elective in pre-schools and daycare centers in the area. Here are a few of the schools we serve and the programs that are open to the general public too. Our mission: To have a positive impact on children in both soccer education and character development. There is a purpose and a reason for everything we do at Soccer Shots all of which comes directly from our own love of soccer. We have a deep appreciation for the positive character traits we've developed through participation in the game. Our commitment to excellence, quality, and safety are considered when selecting directors and instructors and updating national curriculum and program training materials. All Soccer Shots participants are treated with dignity, respect, and care and are expected to treat each other the same way. Sportsmanship, teamwork, good attitudes, obedience, and understanding of the concepts and rules of soccer take precedence over competition and winning. Having fun games for children that use soccer as the teaching tool will foster an affection to the World's number one sport. 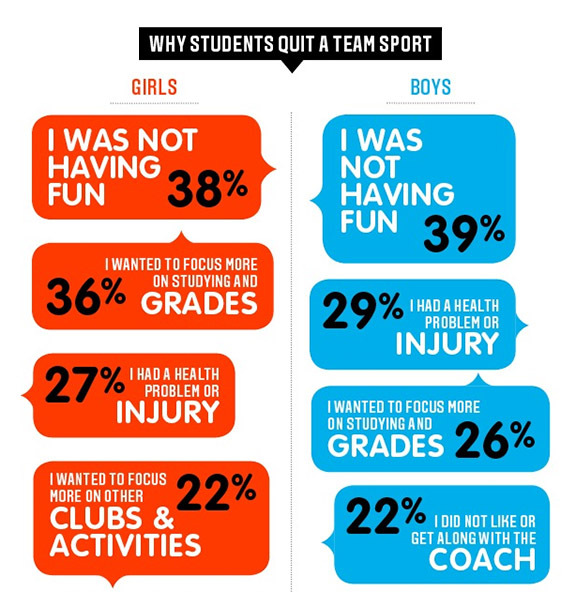 Here's a graphic on the top reasons why kids quit playing sports. You see the number one reason for a child quitting a sport is because he or she wasn't having fun. The date gathered for this illustration was from older kids. I'd guess, since the kids who participate in Soccer Shots are not worried about grades and don't get injured, that the numbers would be significantly higher if you polled kids who are between 2 and 8 years old. Parents have a huge part to play in whether a child likes participating in a sport. Positive encouragement for their child's efforts, not criticism for less than stellar results, is the best thing a parent can do for their child. We use the terms soccer for kids, soccer for children, and fun games for children when we write about our soccer program because that's what we are all about. Being a kid is all about having fun. According to Wikipedia a "game is a structured activity, usually undertaken for enjoyment and sometimes used as an educational tool." 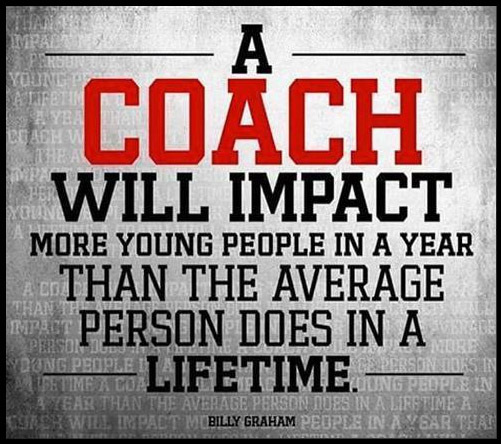 Sometimes parents and coaches forget that. Soccer for children, especially very young children, should not include the thrill of victory and the agony of defeat. It should involve lots of little kicks of the soccer ball. Our curriculum include imaginative, fun activities for children that emphasize participation by all kids in the program. We have every child score at least one goal at every Soccer Shots session. This "fun games for children" philosophy is instilled in our coaches and we make it a priority in each Soccer Shots class.The key components of our soccer program are centered around fun games for children. When it comes to soccer for kids, Fun is Number One. We're the number one toddler and kiddie soccer program in NJ. Soccer Shots in South Jersey is owned and operated by Bruce Lovelace in Gloucester County, New Jersey. He recognized early on in his professional career the long-lasting value of getting kids off to a good start in life. 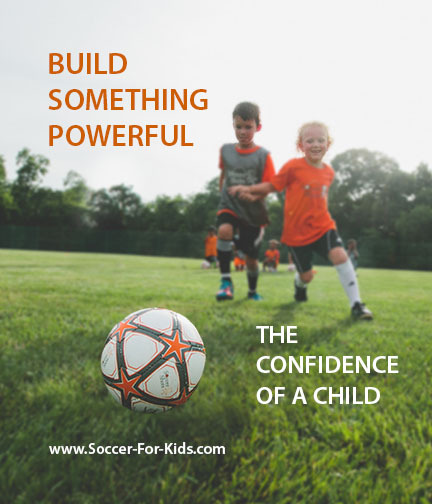 Building strong self-esteem through the challenges and successes that come with the game of soccer when we're quite young makes for better actions and habits throughout our later years of childhood and even into adulthood. Coach Bruce was looking for a financial opportunity to help pay some of his kids' college expenses and came across the Soccer Shots business. "As soon as I met the two original owners in person, Jason and Jeremy, I knew right away that they were driven by their love of soccer and how powerful soccer could be in shaping kids' lives in a positive manner." Although Bruce was initially seeking a monetary return, it's actually been the experience of watching the kids progress with physical and emotional growth that have been the biggest reward. Soccer Shots is committed to being THE Children's soccer experience. The leadership team of Soccer Shots, LLC has been committed to constant and never end improvement to the quality of its staff, its franchise owners, the coaches, and the curriculum we use to impact the children. 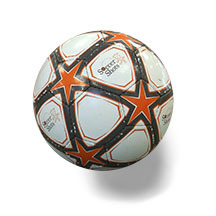 The Soccer For Kids web site was built to promote the Soccer Shots mission. Together, we can have a positive impact on children and help them grow and develop into happy and productive adults. If you've got a little kicker in the making, just dying to make some little kicks on the soccer ball, contact us and we'll find the right program for you.